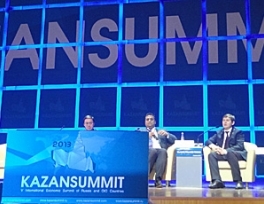 The 10th International economic summit "Russia - Islamic World: KazanSummit" held in Kazan from 10-12 May was attended by about three thousand delegates and guests from all over the world. Among them are the Secretary General of the Organization of Islamic Cooperation, Youssef bin Ahmad Al-Osemin, the Minister of Economy of the United Arab Emirates Sultan Bin Saeed Al-Mansouri, the Minister of Investment and Trade of the Kingdom of Saudi Arabia Majed Al-Kassabi. 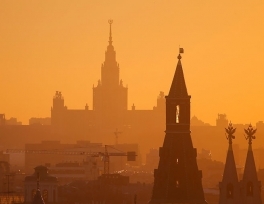 The latest round of US penalties targeting Russian businesses paradoxically helps the country's budget instead of harming it, said Konstantin Korischenko, former deputy chairman of the Central Bank of Russia (CBR). 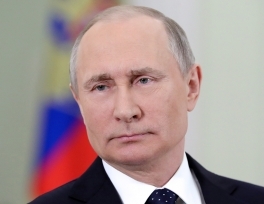 Western leaders and opinion formers believed sanctions and economic pressure would encourage Russians to turn against Vladimir Putin. They couldn’t have been more wrong. If you’re not Russian, you probably haven’t heard of Aleksey Pushkov. He’s an influential academic, politician, and media personality who once ran the Foreign Affairs Committee of the Duma (the lower house of the parliament) and is widely considered to be close to the Kremlin. 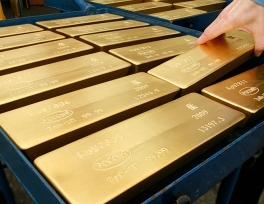 Vladimir Putin’s re-election as Russian president will ensure the continuation of an economic policy that has seen a major spike in foreign investment, says head of the Russian Direct Investment Fund. 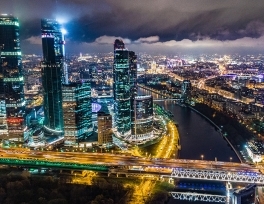 "Since the elections are over, it will allow institutional investors to actively implement projects in Russia in the medium term, which can provide an additional influx of $25-30 billion into the Russian economy," RDIF’s Kirill Dmitriev told reporters.